The 2015 Lancaster GRAND SLAM is almost here! 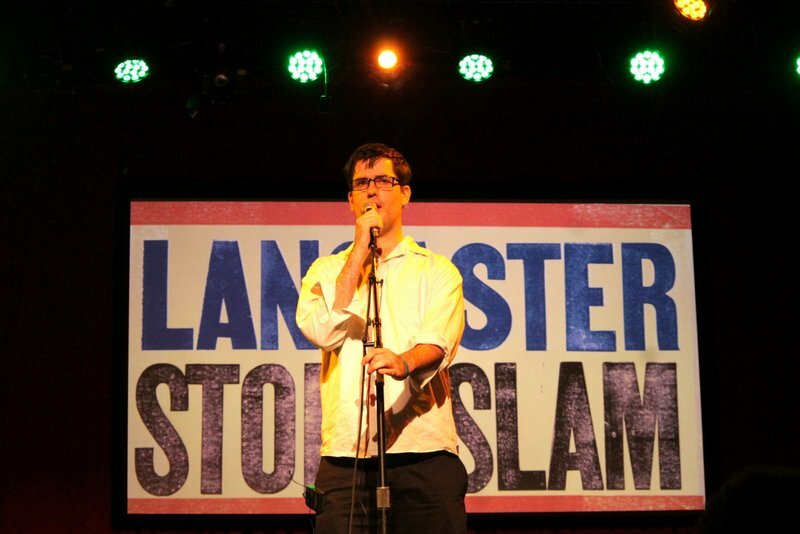 Our lineup is set for the 2015 Lancaster Story Slam GRAND SLAM, but do you have your tickets yet? The winning storytellers from the 2015 season will be competing for the title of Best Storyteller in Lancaster and the theme of the night is "Heroes!" We do expect this event to sell out so please don't procrastinate - pick up your tickets, $8 in advance or $10 at door (if tickets remain.) Order your tickets HERE. Storytellers expected to appear in the GRAND SLAM include: Matthew Kabik, Joanne Rafferty, Frank Melvin, Cliff Lewis, Aaron Lewis, Liz Yocom, Samantha Bare, Chris McDougall, Bruce Sperber, and Steve Clark. If you have been following our story slams this season, you know this is a really stellar lineup! 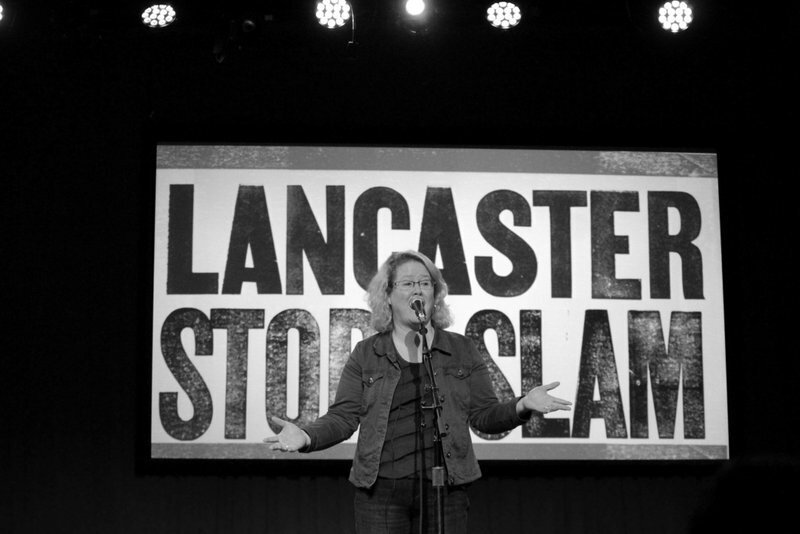 You can peruse the Lancaster Story Slam Youtube Channel to watch or re-watch stories. One last reminder - our GRAND SLAM will be held on Tuesday, November 24th at 8pm at Tellus360. Please order your tickets early by clicking HERE. In the meantime, check out some photos from our October Story Slam.